Macaw is an enterprise grade platform optimized for building and transforming applications for digital age. 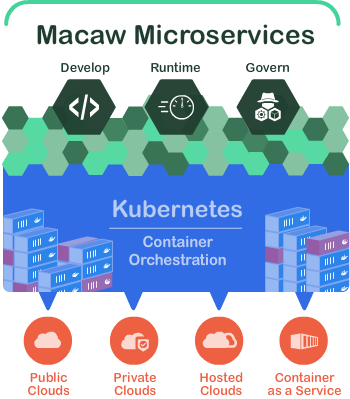 Macaw provides an unique approach to modernize traditional applications to utilize containers and Microservices technologies. 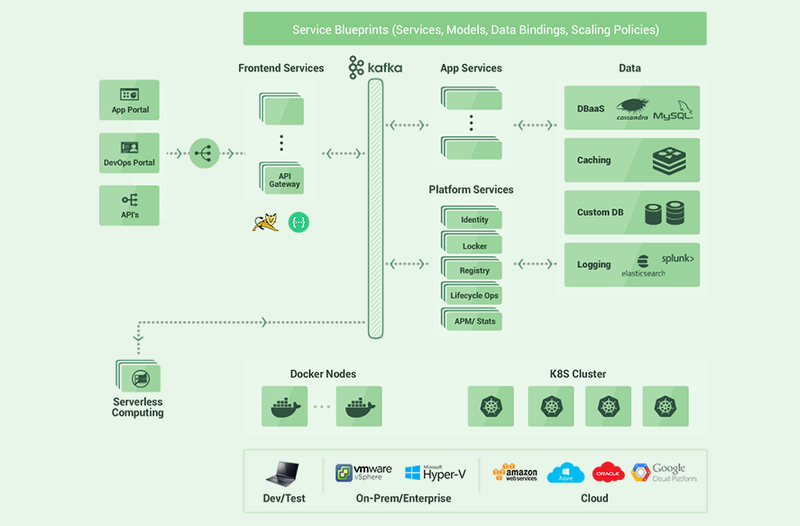 It also offers a turn-key approach for enterprises to design, develop, build, publish, run and operate Microservices based application in a holistic manner irrespective of the underlying infrastructure and clouds. 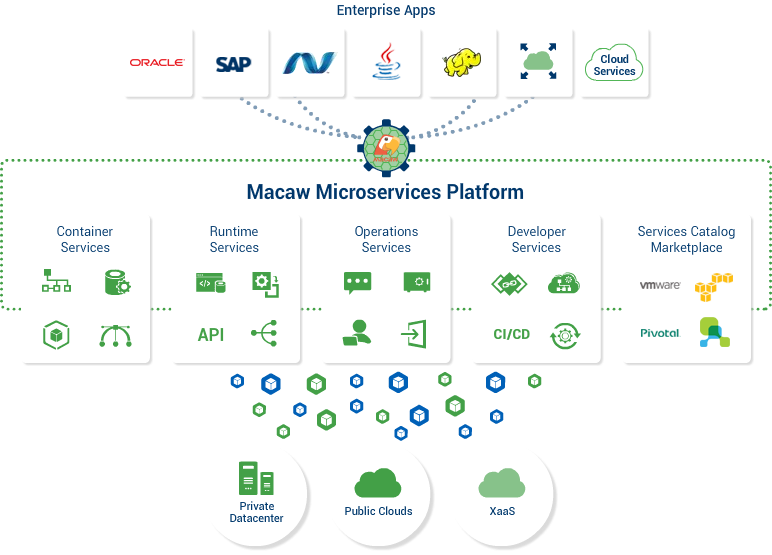 Macaw is meant for enterprises looking to accelerate their modernization journey with hybrid-cloud strategy and cloud native applications. Thanks to its many built-in foundational services ,turnkey operational capabilities and kubernetes integration. 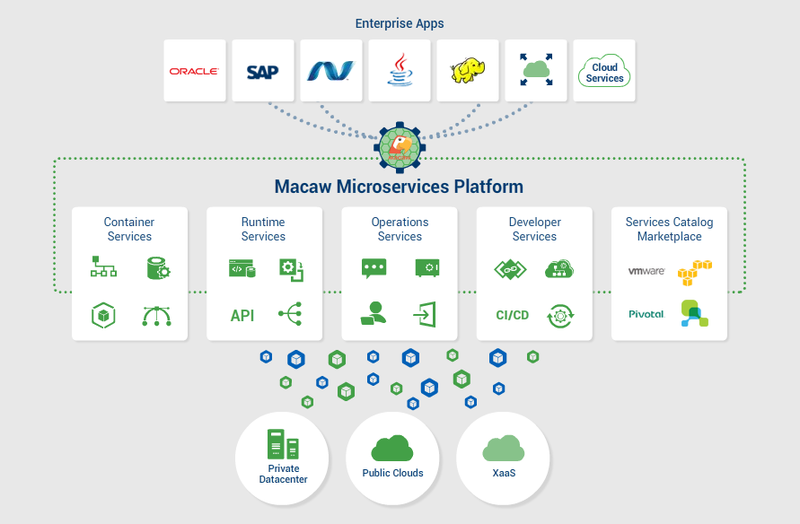 Macaw provides the necessary run time environment, services and tools to build, deploy and manage Microservices based application. It provides various built-in and readily usable core application services like database, security, messaging, load-balancing for accelerated development and turn-key operations. 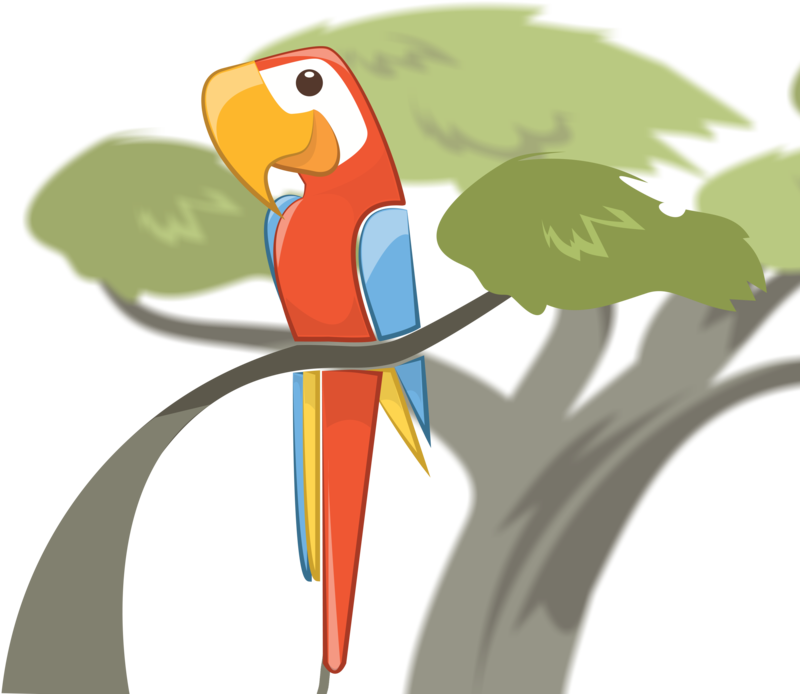 © Copyright 2015 - 2019 Macaw Software Inc. All Rights Reserved.